Home health care refers to a wide range of health care services that are provided to individuals at their residence for any illness or injury. Residential nursing care refers to the provision of long- or short-term care for individuals who suffer from serious or persistent health issues or need recuperation services. 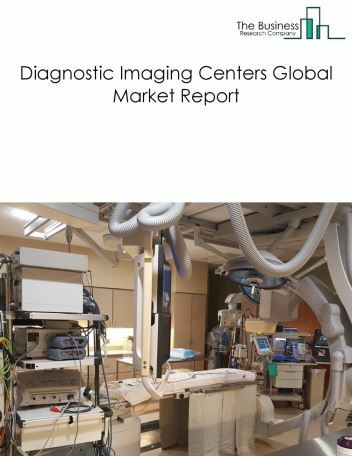 The top five companies covered are National Health Service, Kindred Healthcare, Genesis Healthcare, Brookdale Senior Living and Healthsouth. 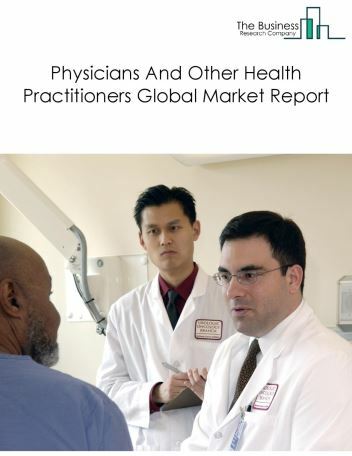 The National Health Service was the largest company in the home health care and residential nursing care services market in 2017. 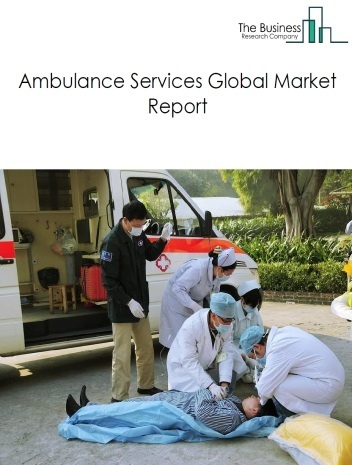 The global home health care and residential nursing care services market was valued at around $812 billion in 2017. 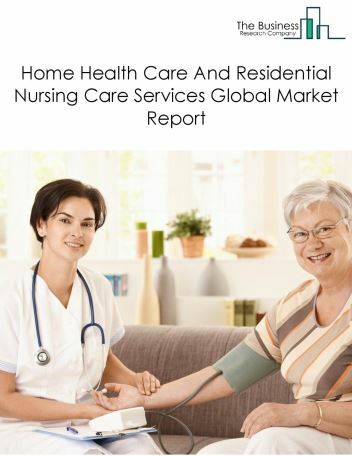 North America was the largest region in the home health care and residential nursing care services market in 2017, accounting for above 41% market share. The USA was the largest country in the market in 2017, accounting for above 36% market share. 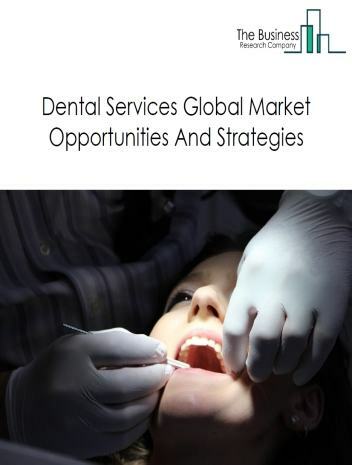 Uptake of preventative care services has increased significantly and is considered as a focal point for healthcare market growth in the future. Preventative care refers to medical care that seeks to prevent diseases. Health check-ups and occasional screening tests for various diseases are performed routinely as a part of preventive care. Some of the home health and residential nursing care services such as provision of physical therapy, nutrition therapy and other ancillary services are also a part of preventive care. 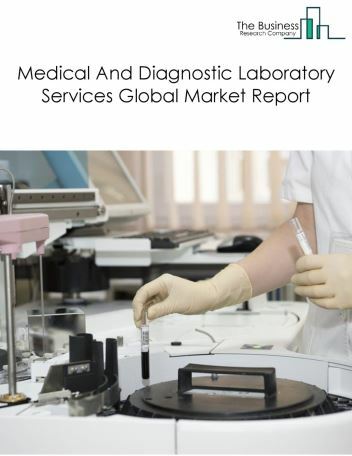 Some of the major players in the home health and residential nursing care industry such as Almost Family and Kindred Healthcare provide these services. 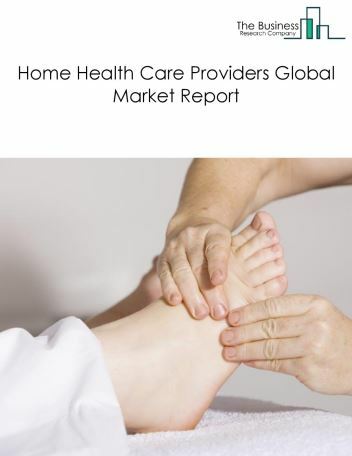 Home health care and residential nursing care services market is segmented into Home Care, Nursing Care Facilities, Retirement Communities, and Orphanages & Group Homes. Home Care Providers offer services to adults, seniors, and pediatric clients who are recovering after a hospital or facility stay, or need additional support to stay at home. 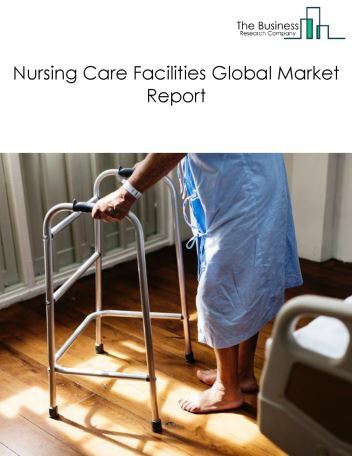 Nursing Care Facilities offer long term and short-term care for individuals who need rehabilitation services or individuals who suffer from serious or persistent health issues. Retirement Communities are a housing complex for the elderly who are generally able to care for themselves. 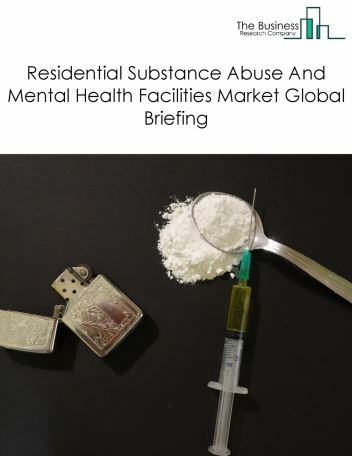 They might require assistance from home care agencies, activities and socialization opportunities are often provided by residential communities. Orphanages & Group Homes are residential institutions devoted to the care of orphans or parents who are unwilling to care for their kids.